Darksteel Reactor: Static or Triggered? Does Doubling Season apply on Surge Node cast? simondiamond2012 on Lavinia: "Pool's Closed"
Good brew so far. +1. 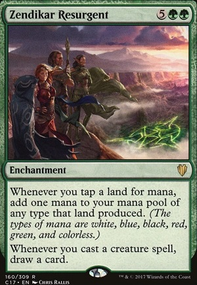 As to some on here who've talked about Strip Mine cards, I agree with them on the possible usage of Strip Mine and Wasteland. This deck looks like it can benefit off of it. 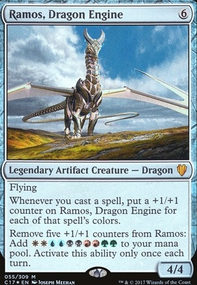 As for wincons and finishers in the deck, I can only imagine the collective frustrations with trying to find cost efficient ways to close out a game. 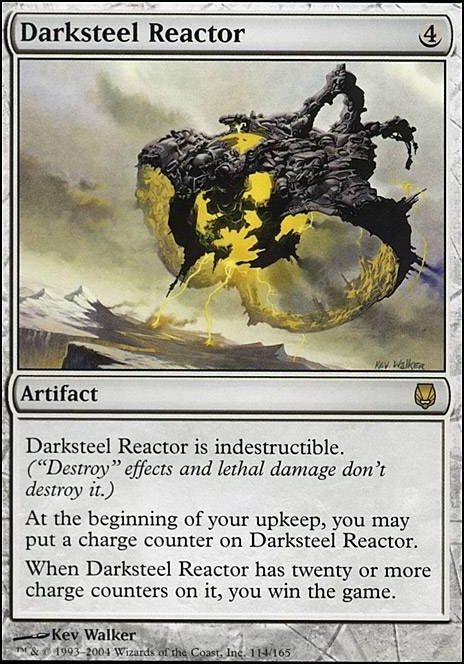 Leyline/Helm is always a good stand-by, but I also wanted to get your opinion on something like Darksteel Reactor , especially if ran alongside Inexorable Tide . 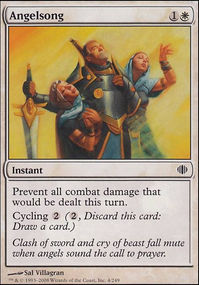 Tide interacts with As Foretold, at a minimum (Luminarch Ascension as well, in the mid to late game, not so much turn 1 or 2 when you ideally want to drop it), not to mention other Planeswalkers should you choose to run them, like the new Teferi PW, or even the Venser PW. 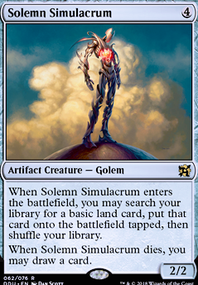 Other creatures that came to mind were creatures that didn't have an ETB ability so that you could run Torpor Orb effects. 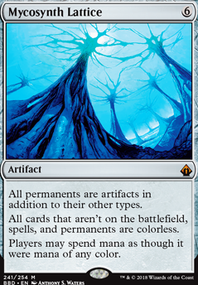 ETB's look like they could cause a problem for this deck in the midgame (such as Yisan finding an Acidic Slime or a similiar effect), and I'd be curious to see how you might plan to shore up that concern. I've also built my version of it in case you're interested at looking at it. Again, Bravo Zulu on an otherwise solid gold list. 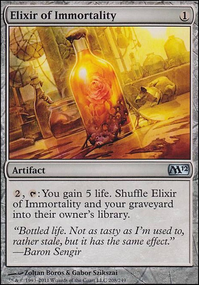 How about Darksteel Reactor and Everflowing Chalice ? Thrummingbird is also a solid card, especially if you play multiplayer where at least one person doesn’t have flyers. Magistrate's Scepter can win you games. He’s easier to use than Sage of Hours because it doesn’t lose all his counters and it’s harder to remove.